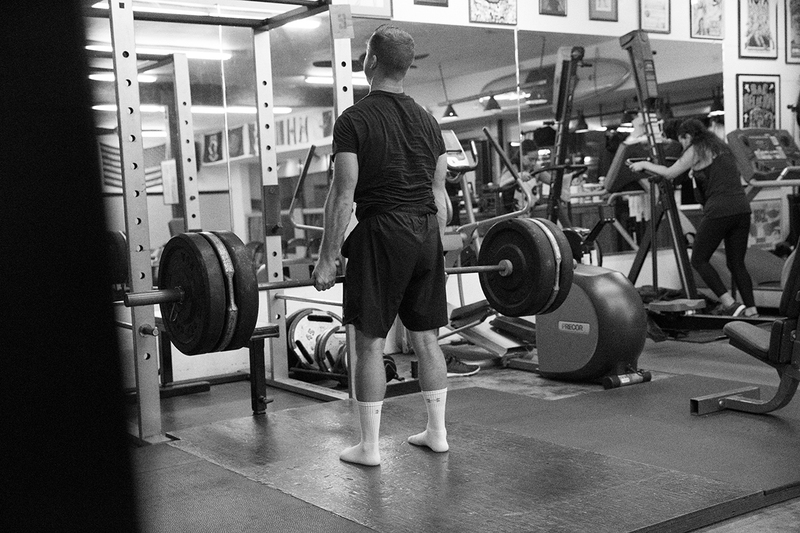 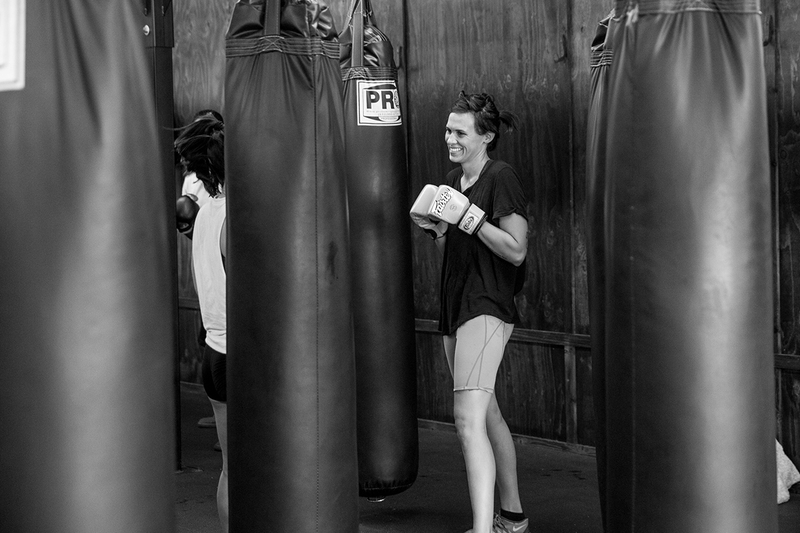 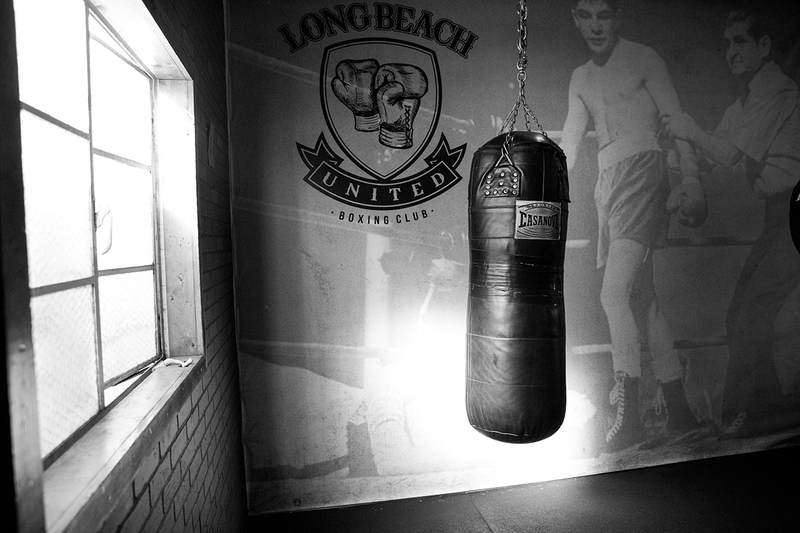 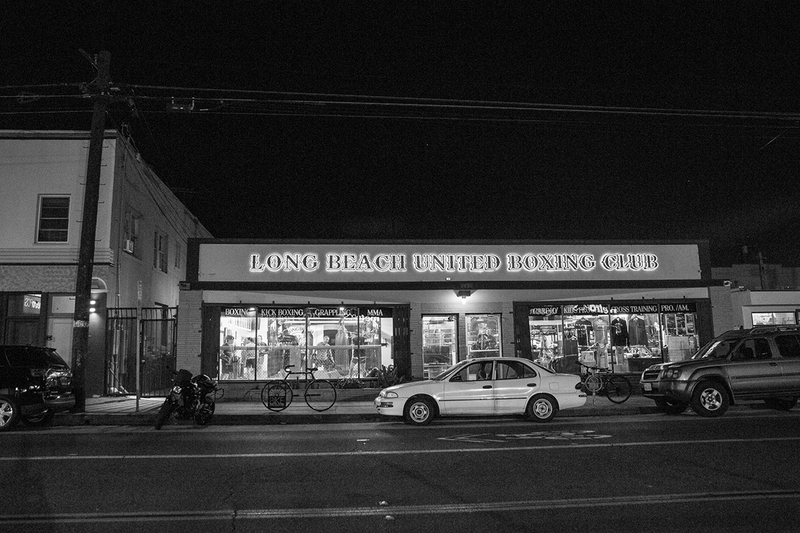 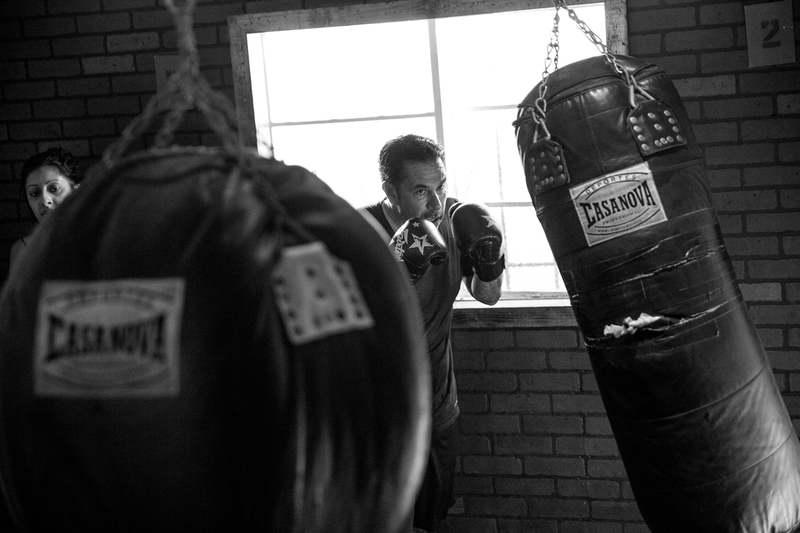 Long Beach United Boxing Club is an independently owned and operated community boxing gym. 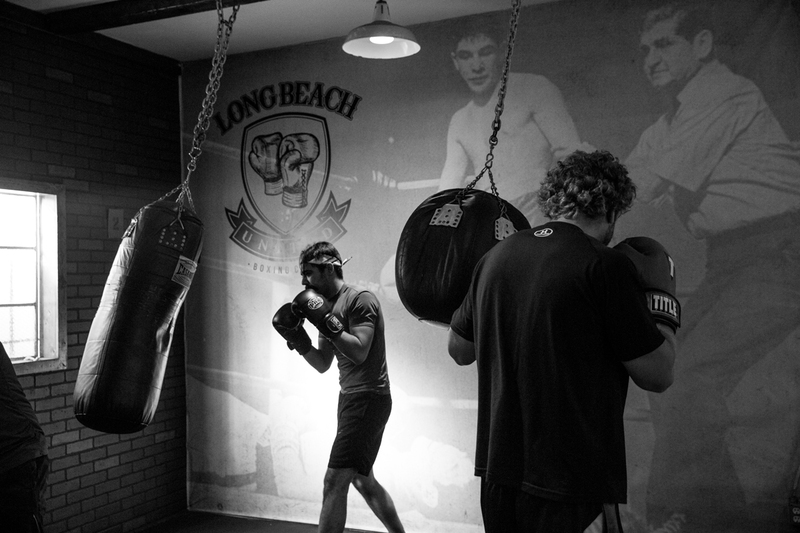 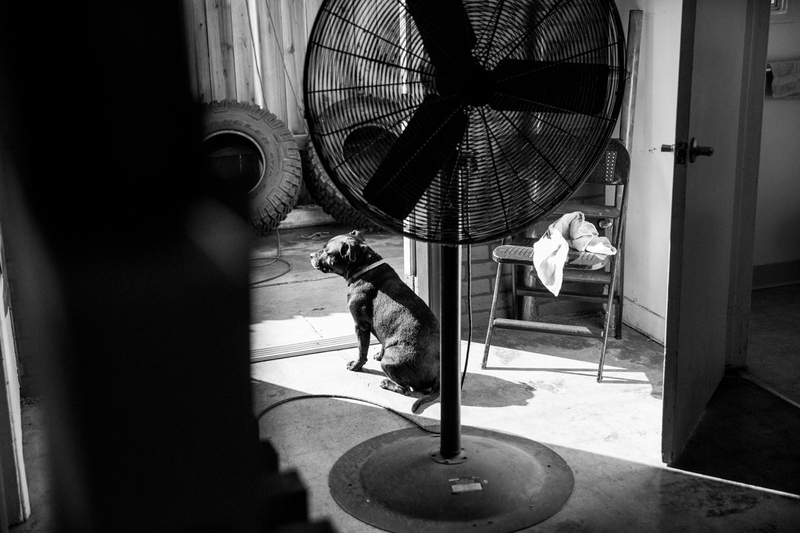 We are not the average boxing gym that only focuses on their amateur fighters. 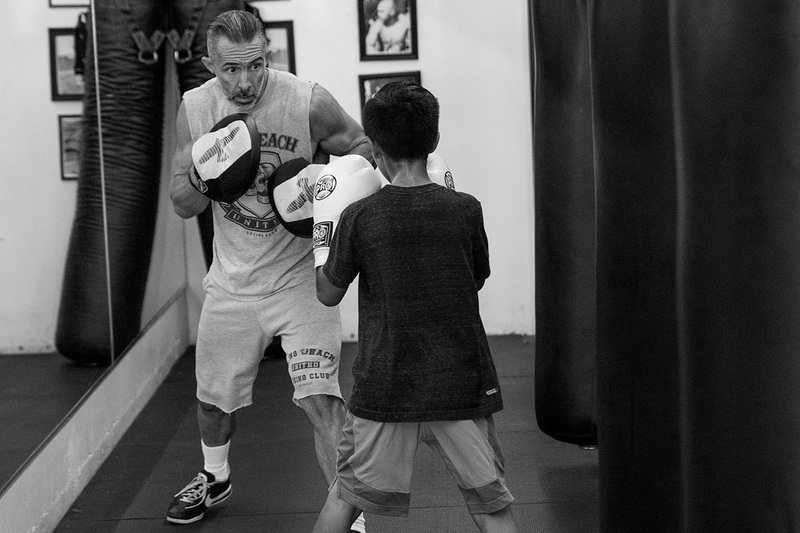 We invite all skill and fitness levels to come try one of our high energy classes. 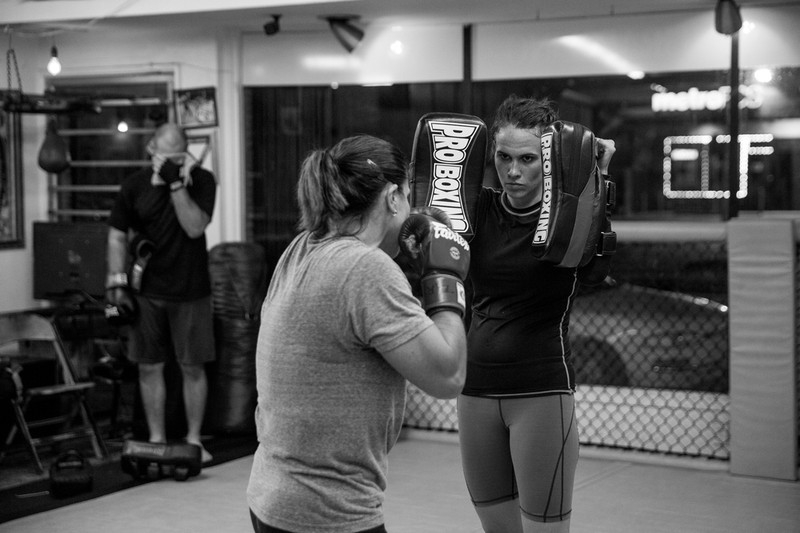 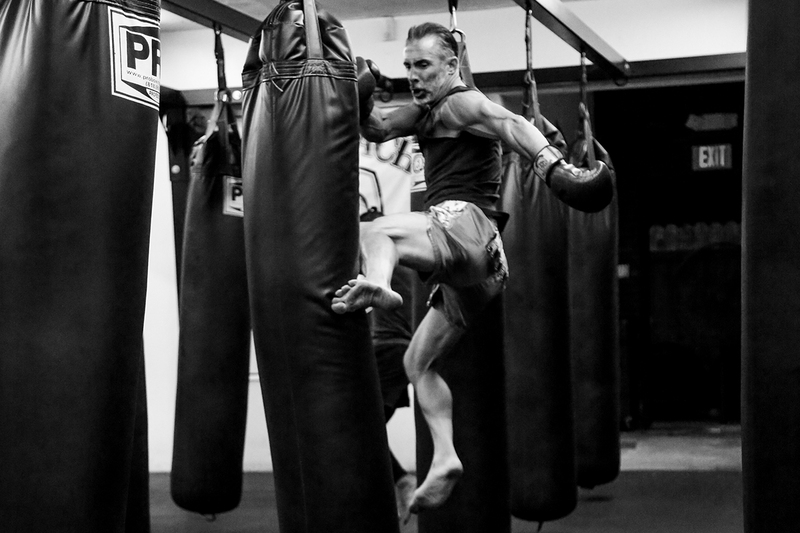 Our schedule consists of boxing, kick boxing, muay thai, jiu jitsu, cross-training, yoga and sparring for those who want to test what they’ve learned in real time. 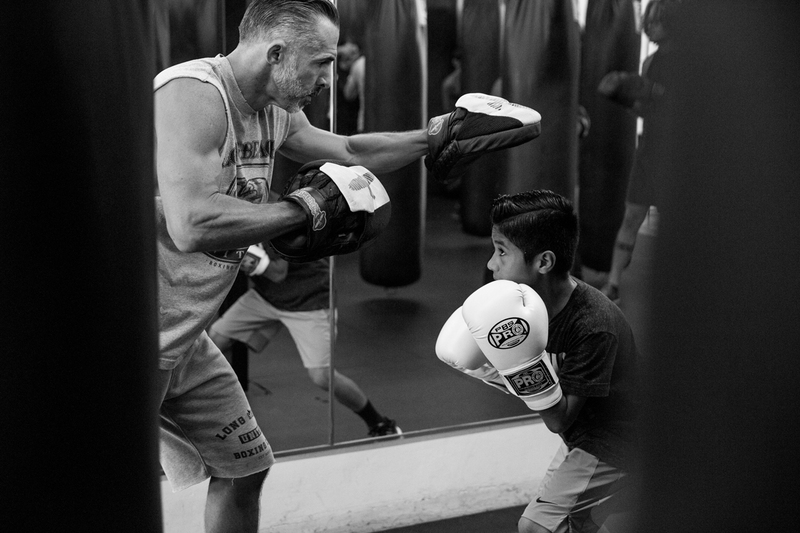 Our very popular kids program helps children in the community become more physically fit, while teaching respect, discipline, as well as self-defense. 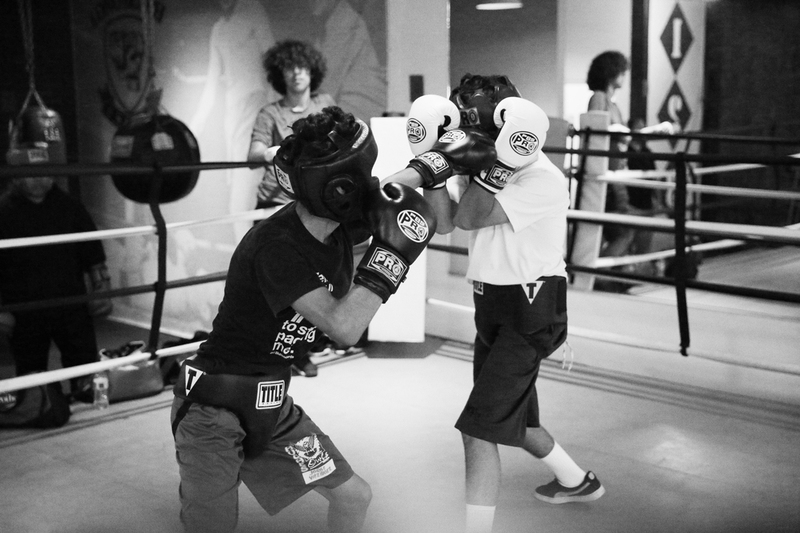 We offer two classes for ages 5-11 and 12-17. 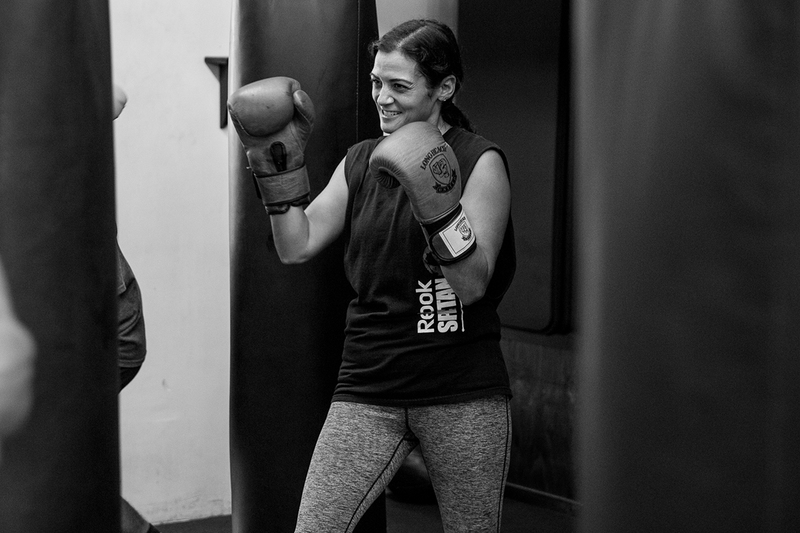 Here we strive to teach quality classes to make people reach their fitness goals and also feel like they are part of our family. 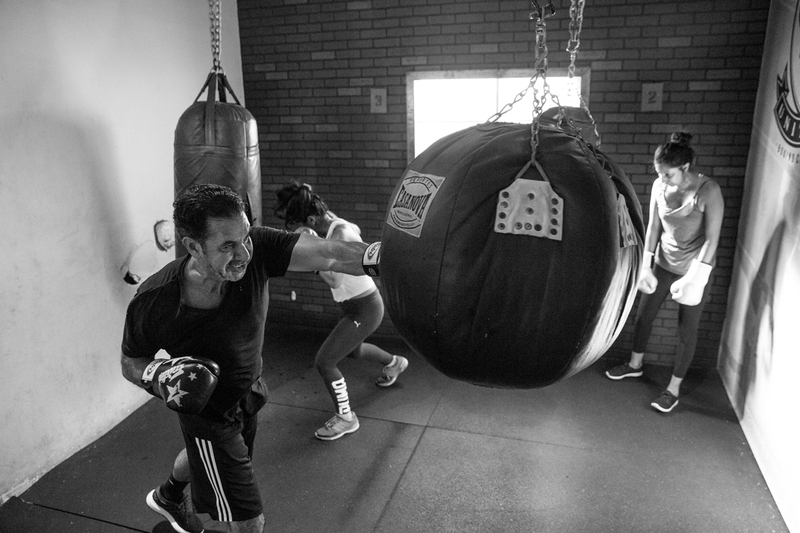 Yes you will be punching and kicking a heavy bag, this is not boxercise. 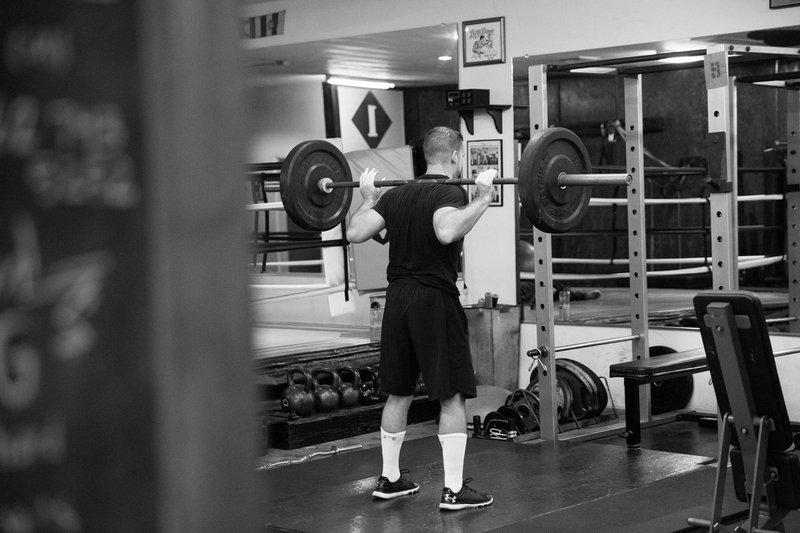 If you are looking for something you can get into that won’t get boring, here it is.